Please bring items to the tables in the Atrium by Sunday, July 30th. 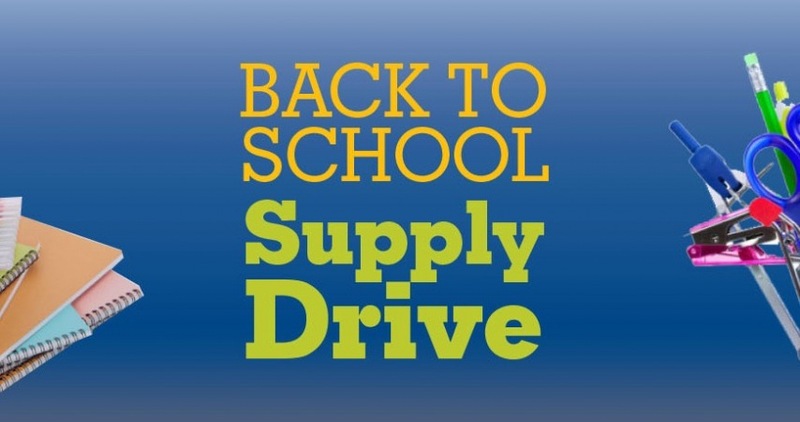 Or drop supplies off at the Horizon Office on weekdays during business hours (Monday – Friday, 9 a.m.-4 p.m.). Questions? Contact Melody Hamilton at mhamilton@horizoncc.com or call 513 272-5800. 8:30 a.m. – 12:15 p.m.